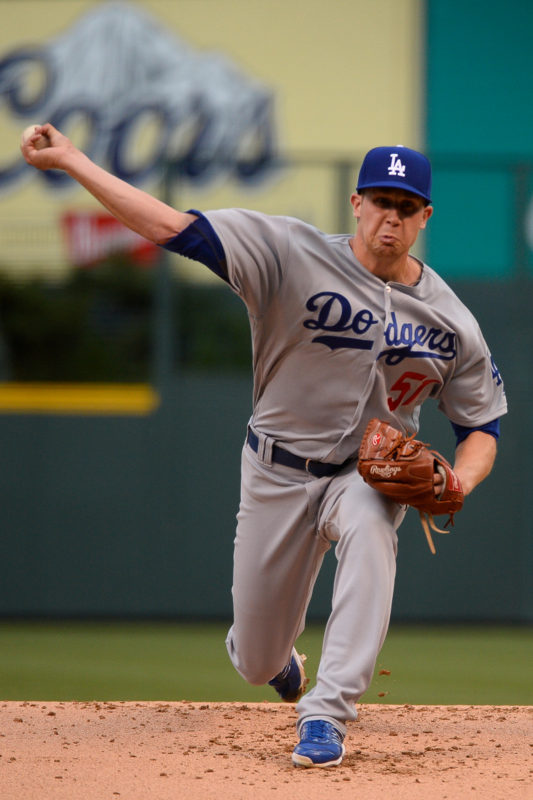 GLENDALE, Ariz. — Brock Stewart has been shut down from throwing due to shoulder fatigue, and manager Dave Roberts said Sunday that he isn’t sure when the right-hander will pick up a baseball again. Dodgers 2017 spring training schedule released. 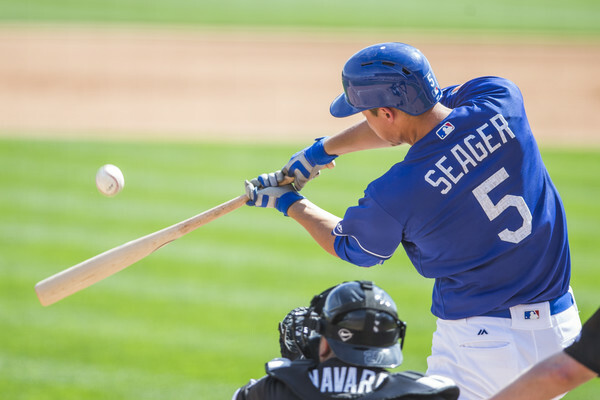 GLENDALE, Ariz. — Corey Seager had a smile on his face Friday. The 21-year-old shortstop got four plate appearances in minor league games at Camelback Ranch for the second straight day. Dodgers’ Andre Ethier begins rehab from fractured right tibia. GLENDALE, Ariz. — Dodgers outfielder Andre Ethier returned to the clubhouse two days after he was diagnosed with a fractured right tibia. Ethier is still walking in crutches and probably will be for six weeks. That’s how long he was told not to put any pressure on his broken leg. Watch: Dodgers’ Corey Seager sees live pitching in minor league games. GLENDALE, Ariz. — The Dodgers sent Corey Seager to the back fields today to see live pitching, for the first time (I think) since he injured his knee earlier this month. Seager didn’t run at all in the two times I saw him bat against the Kansas City Royals, so it could be that he hasn’t been cleared to run in a live game yet. Seager has been running the bases on his own. It’s a small step forward for the 21-year-old shortstop, who was given a 1-2 week timetable for recovery when he sprained his left knee on March 12. Saturday will mark two weeks since the injury.